Naturally rich soils, enhanced by science. 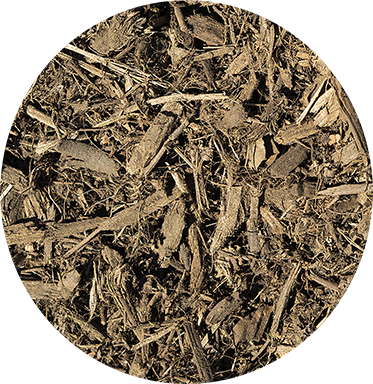 Our premium soils, composts and mulches are created from recycled organic matter and carefully enhanced by science to sustainably renew our planet. They are naturally rich with life and ready for use in farming, landscaping and gardening. Different plants require different environments to thrive, so choosing the right type of soil for your project is key. Here are a few of our top soil products to get you started. 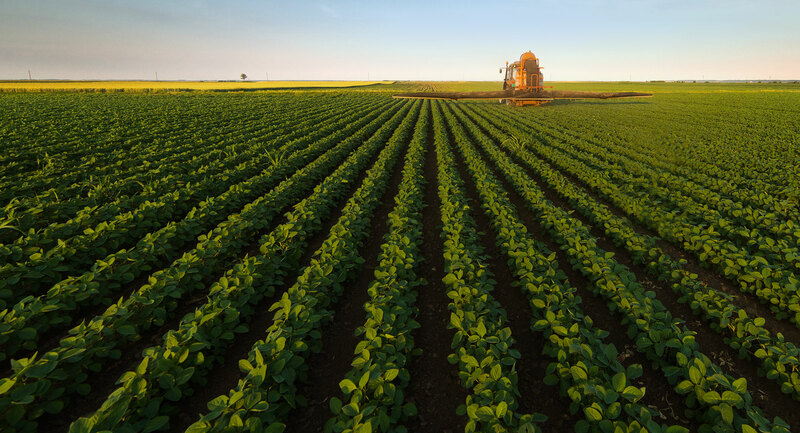 For an overview of all of our soils, mulches and more, view all Agromin products here. A full-range of services designed to support you. From bulk orders to city-wide organic matter recycling programs, our services are designed to support the entire ecosystem, including farmers, landscapers, homeowners, municipalities and waste haulers. Learn more about our services and how you can contribute to the larger mission of creating a greener planet. If properly nurtured, our soil has the power to heal the earth and provide us all with the healthy food and vegetation we need to thrive. Our mission at Agromin is to cultivate a planet that is truly sustainable - one container, one community and one city at a time.